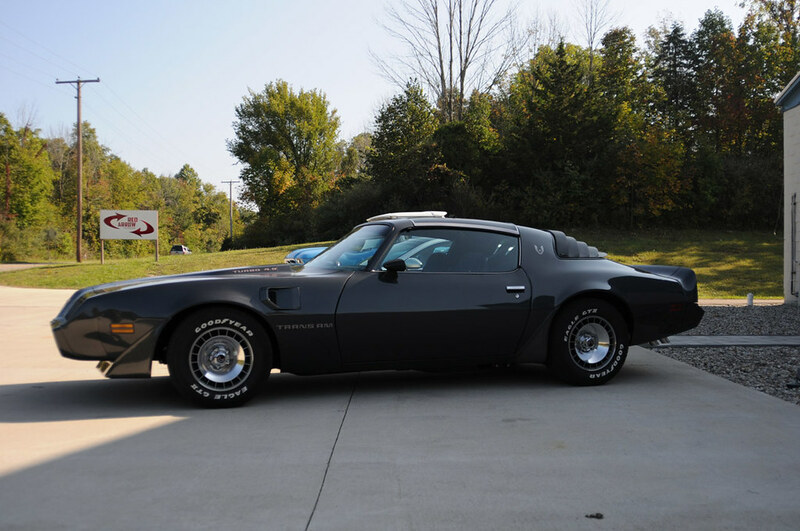 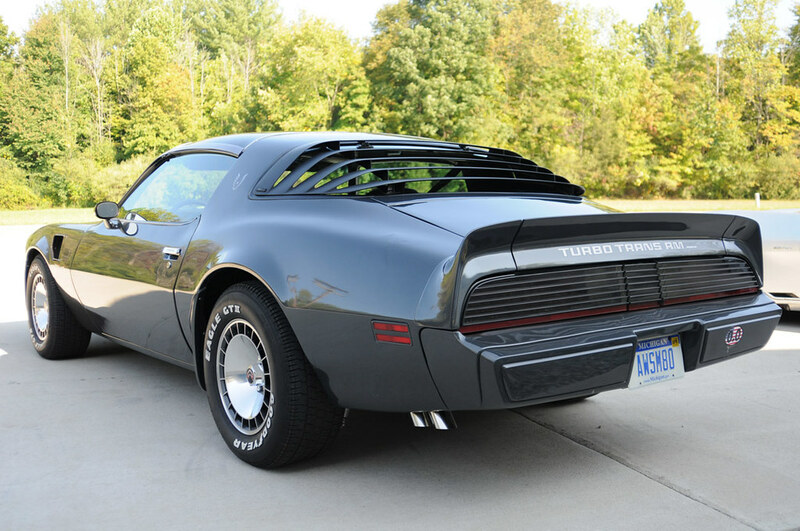 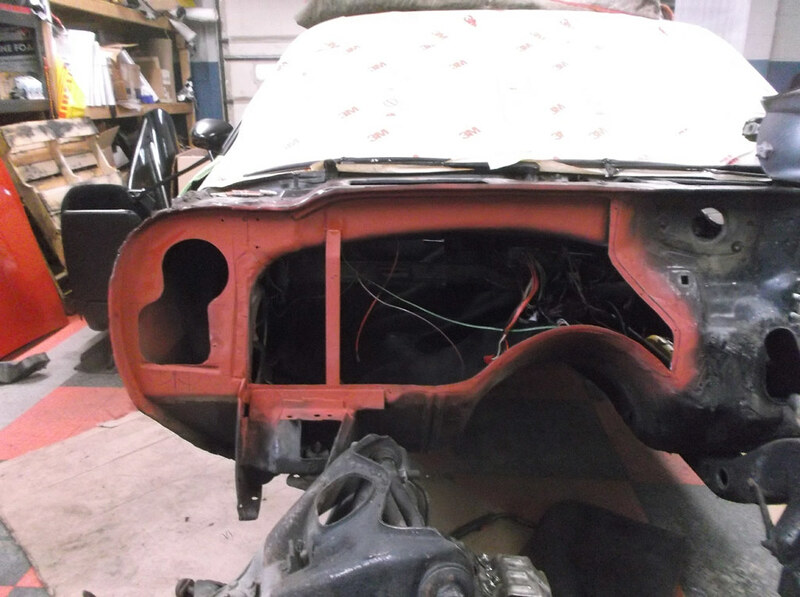 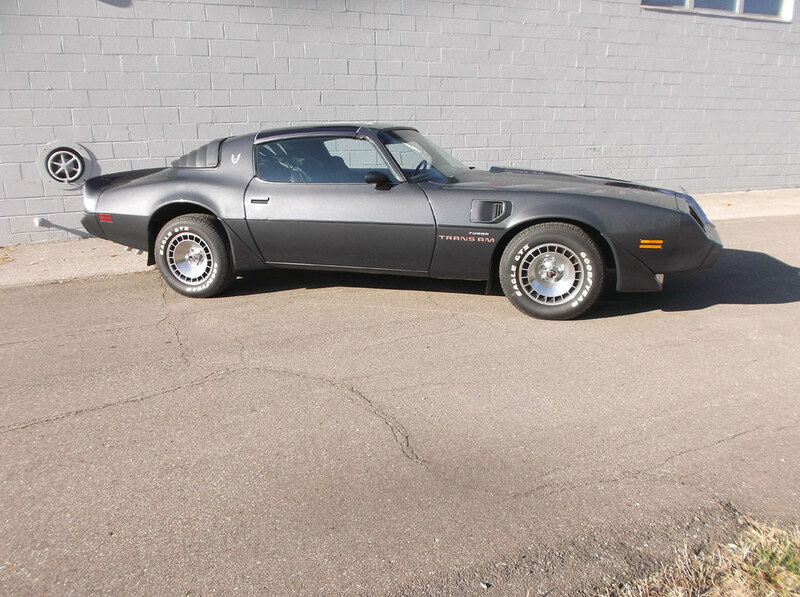 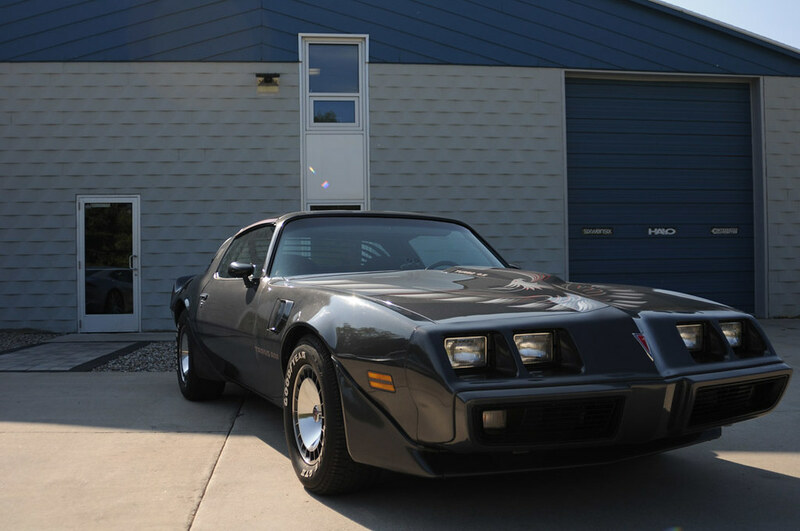 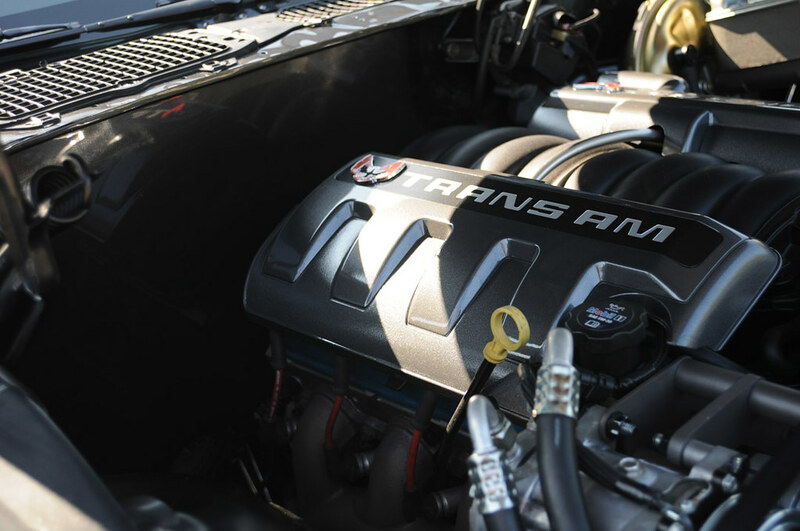 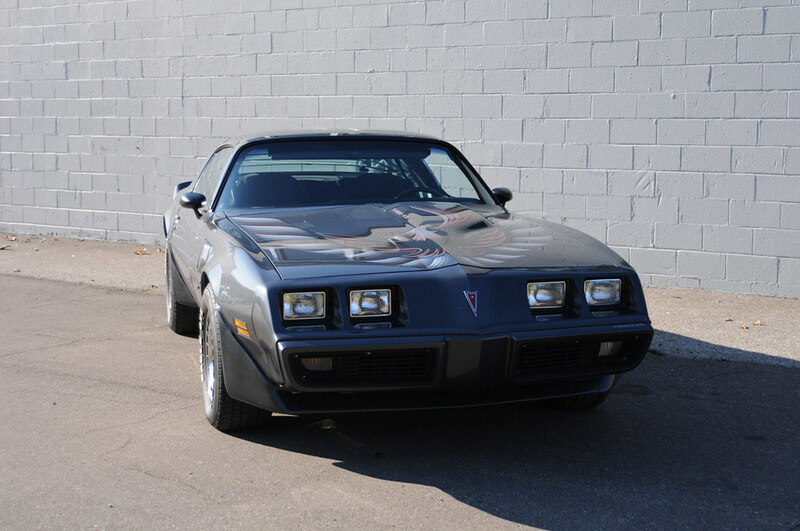 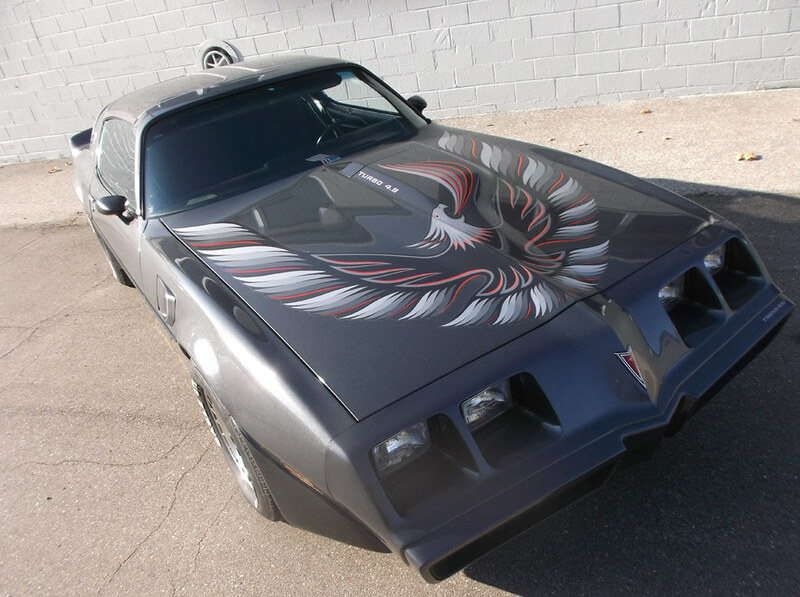 What started as a little bit of work turned into a lot on this mild pro-touring themed 1980 Trans-Am. 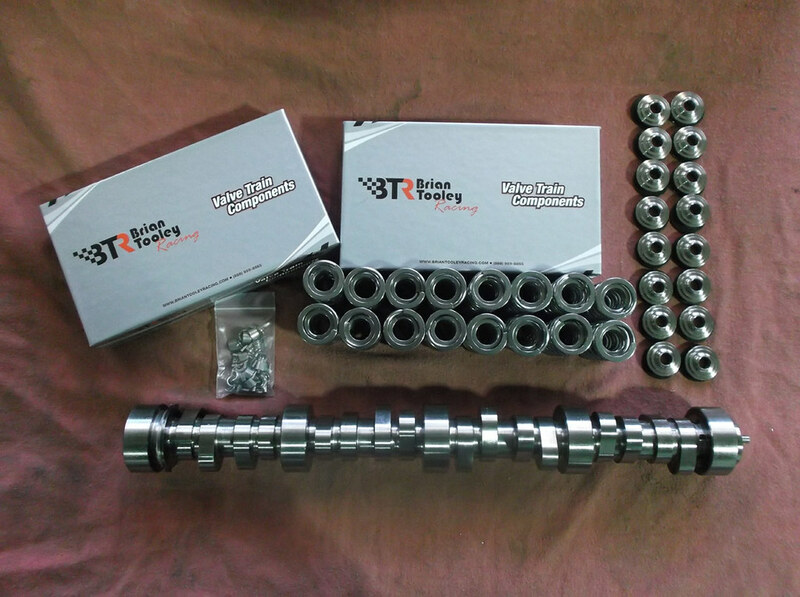 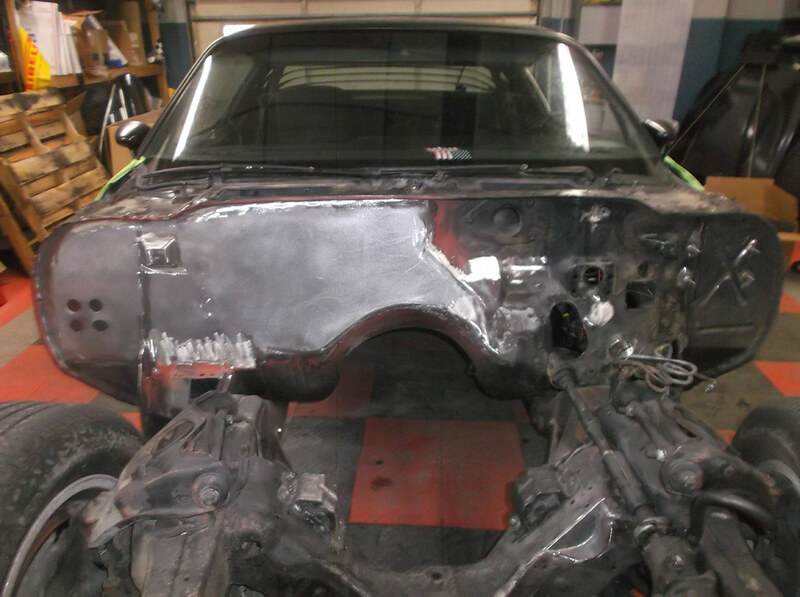 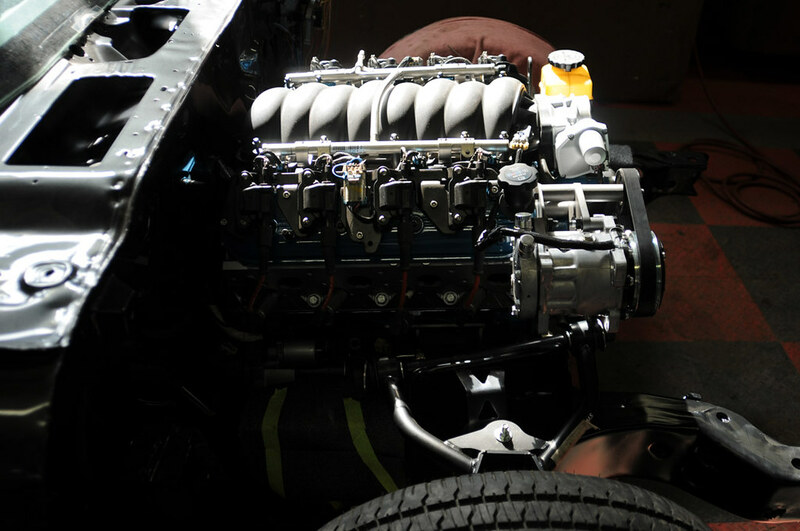 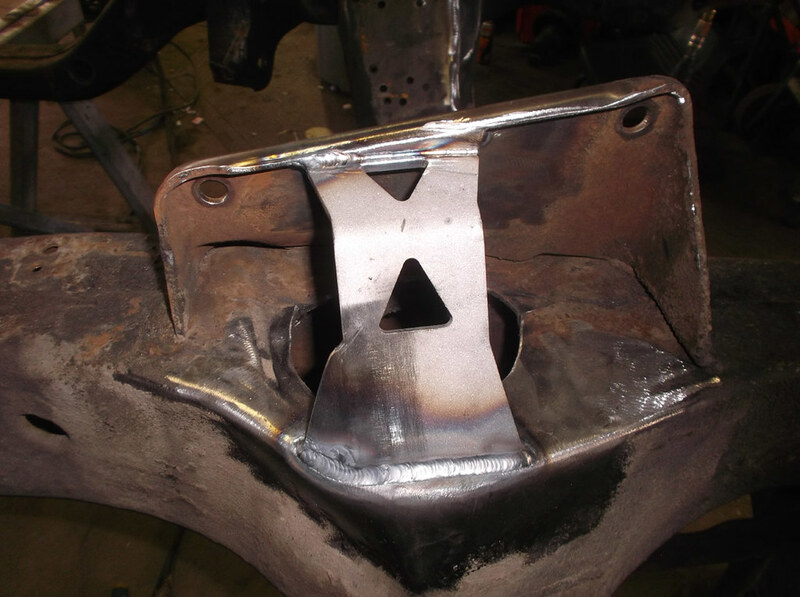 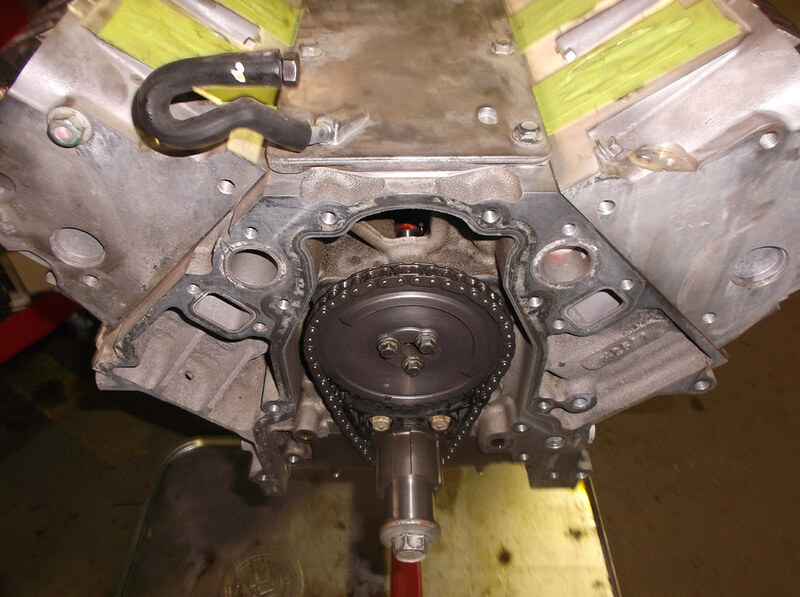 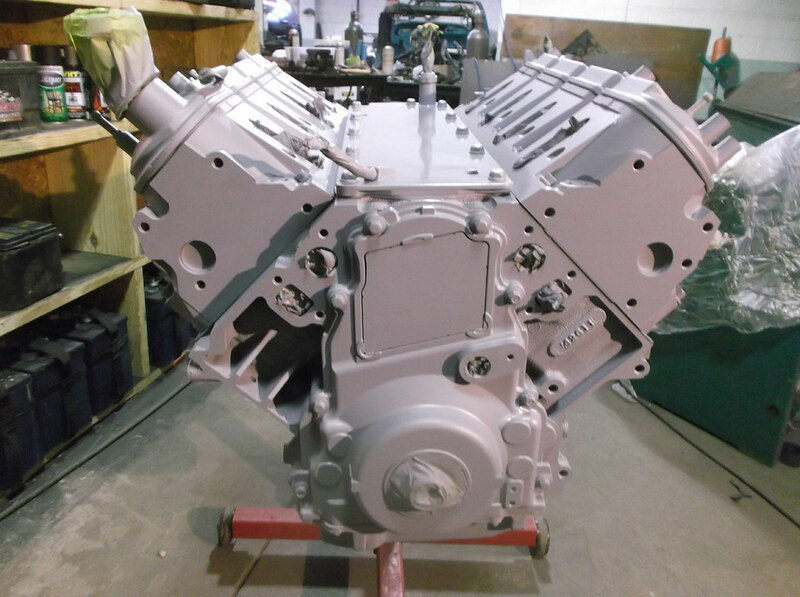 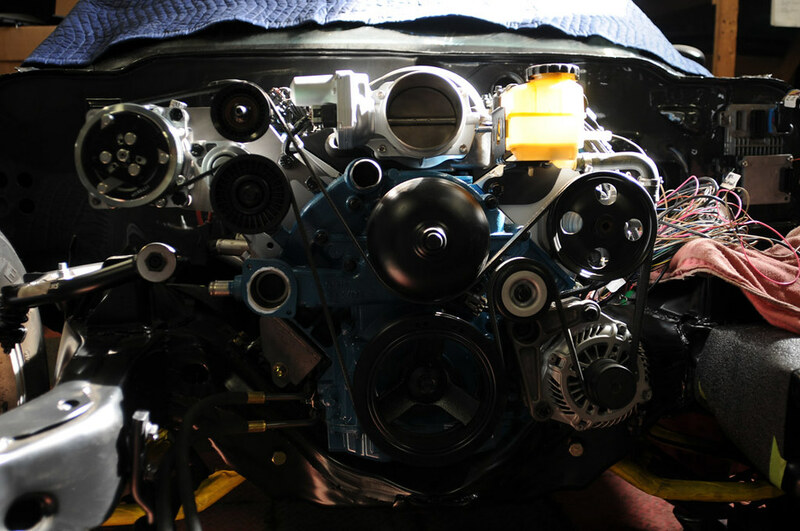 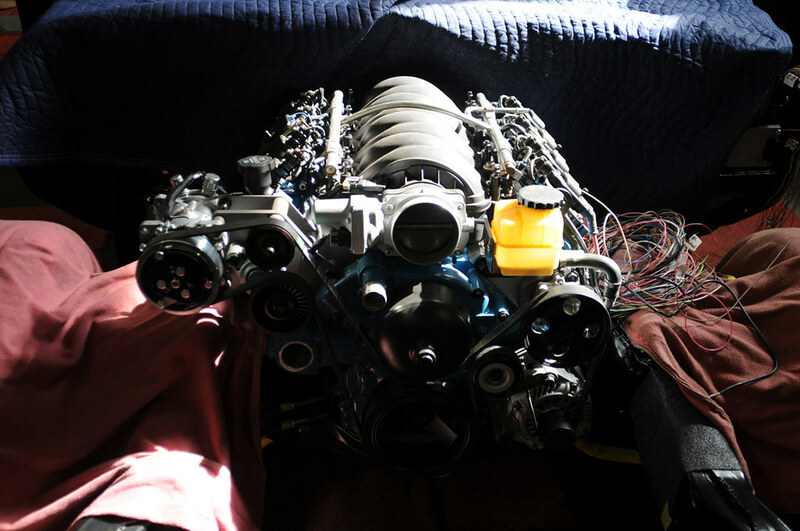 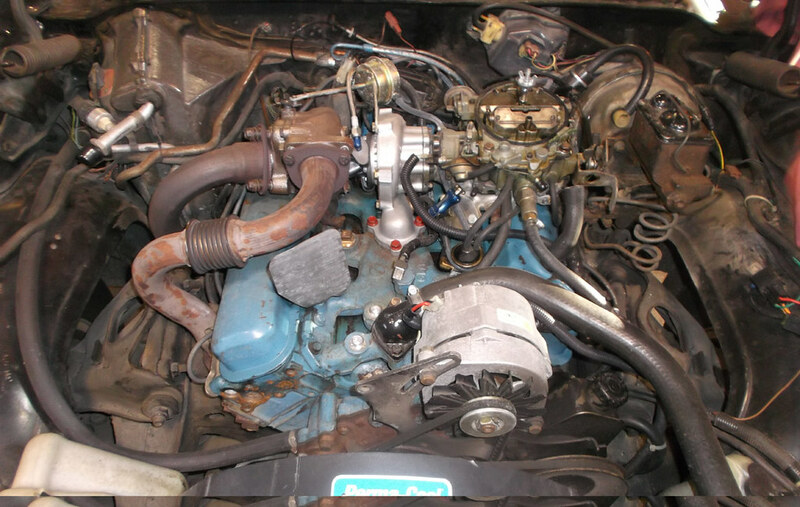 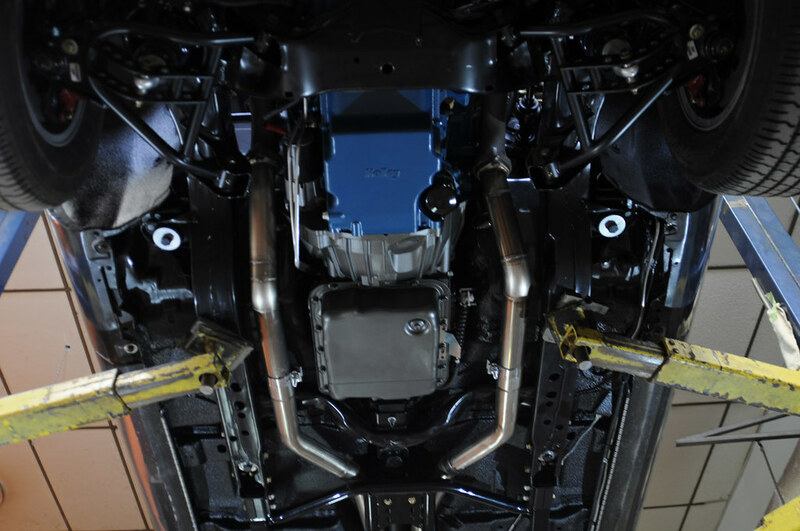 With a GTO based LS2 with a mild cam we started from the bottom up on this one. 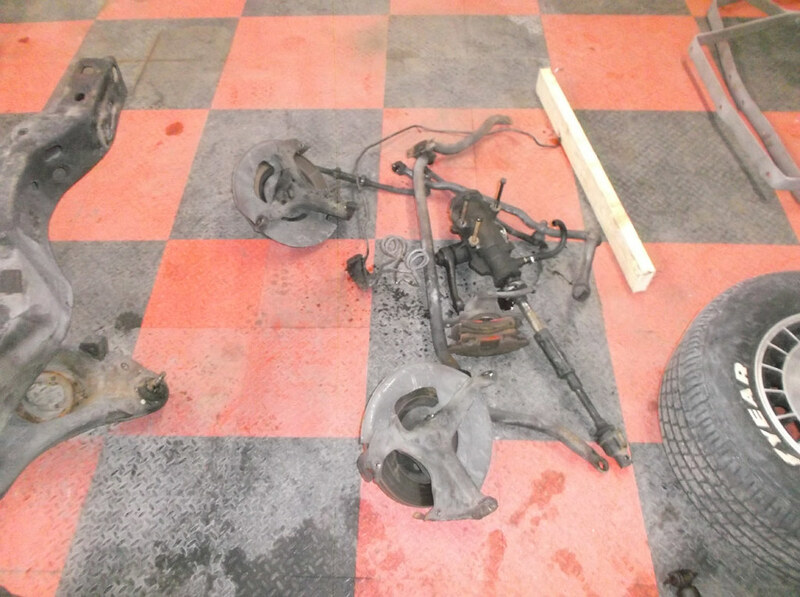 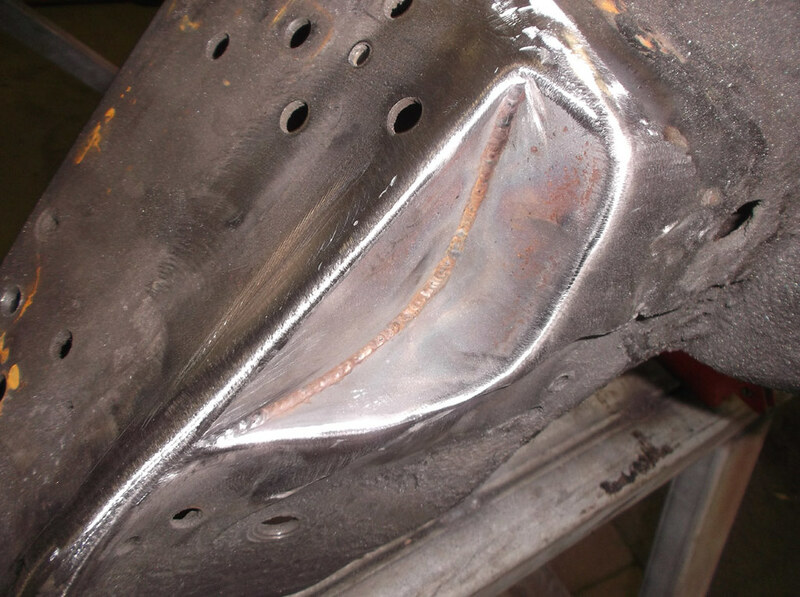 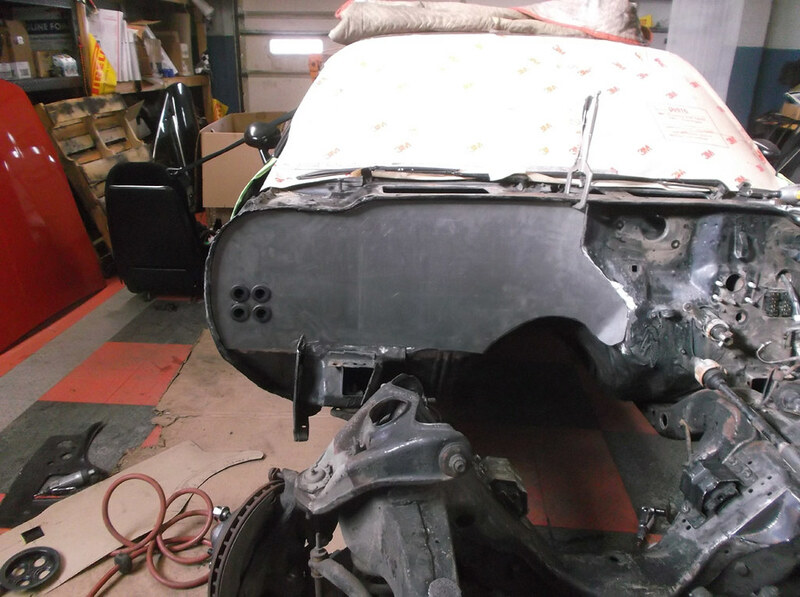 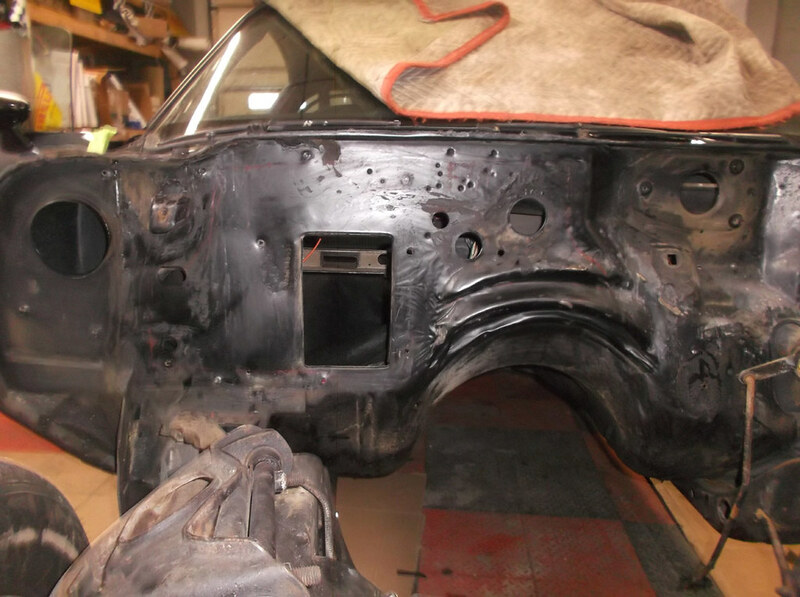 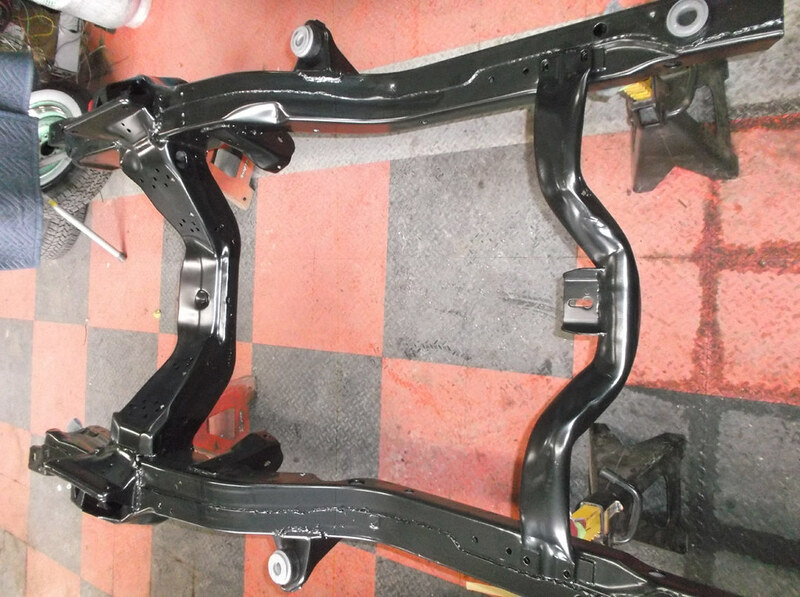 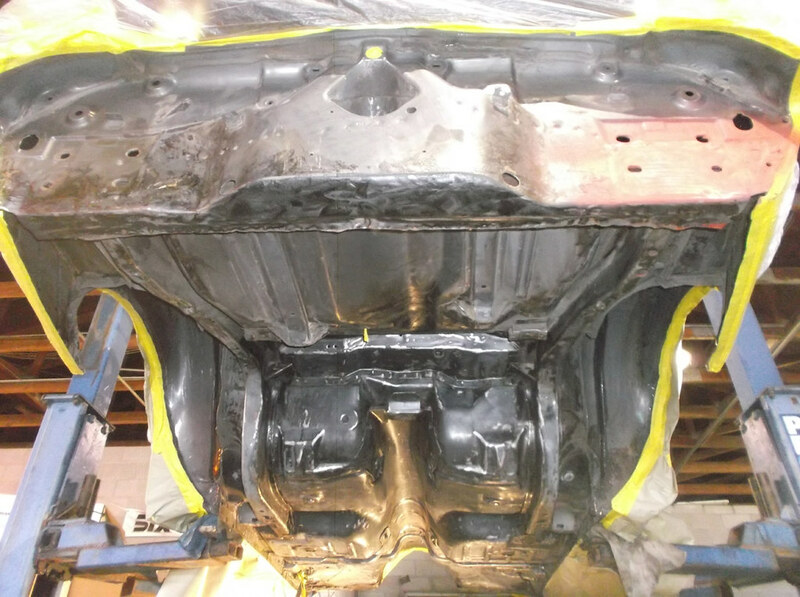 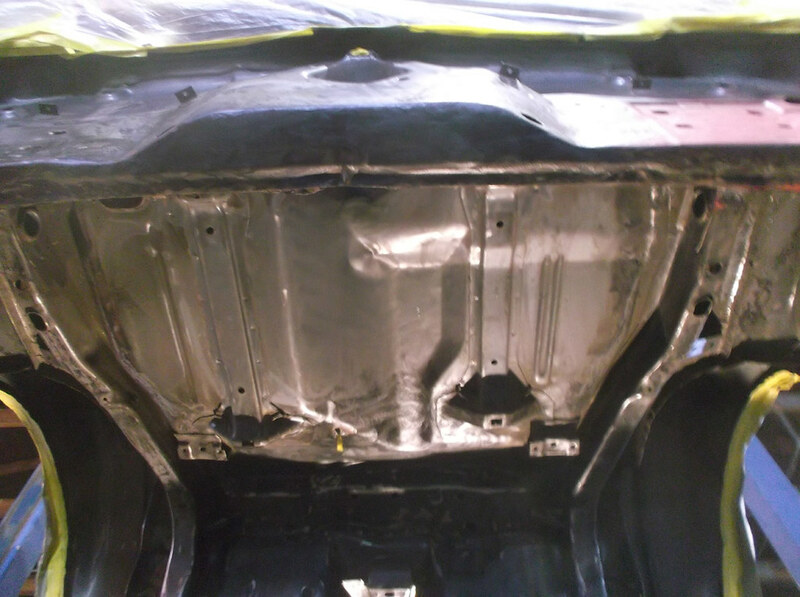 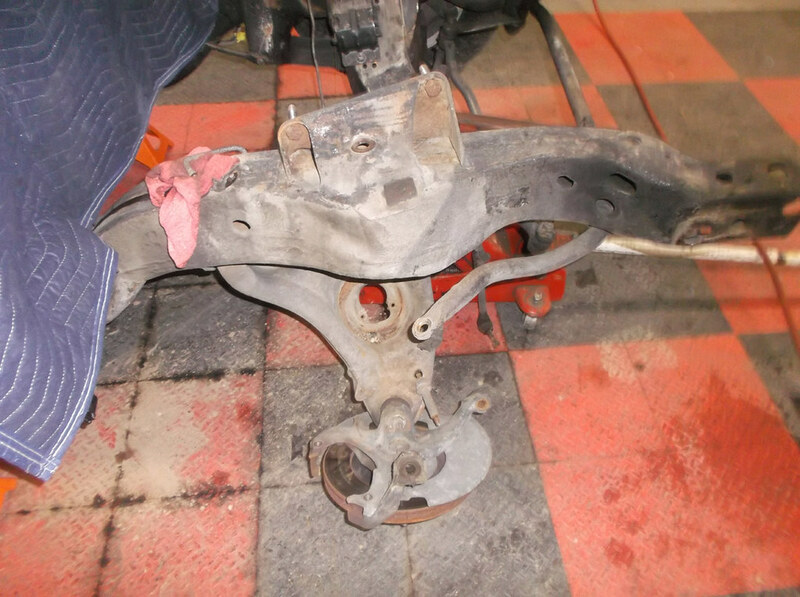 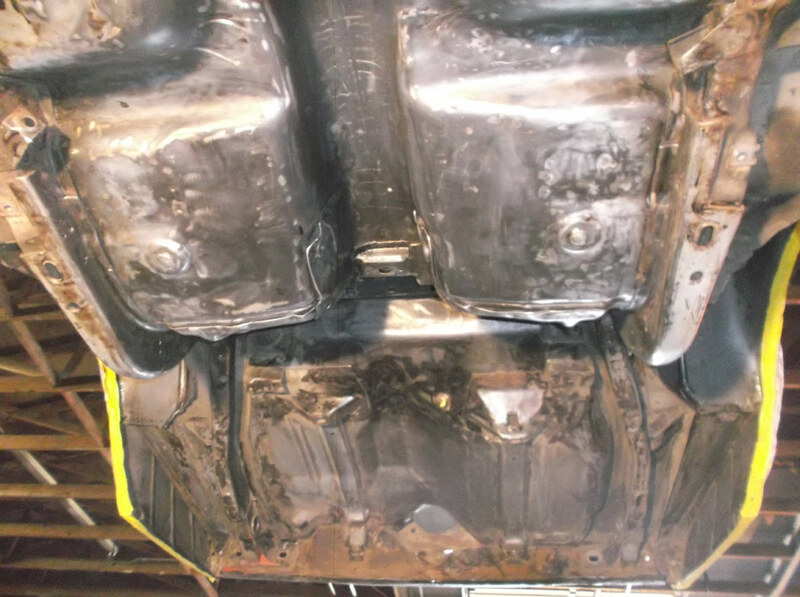 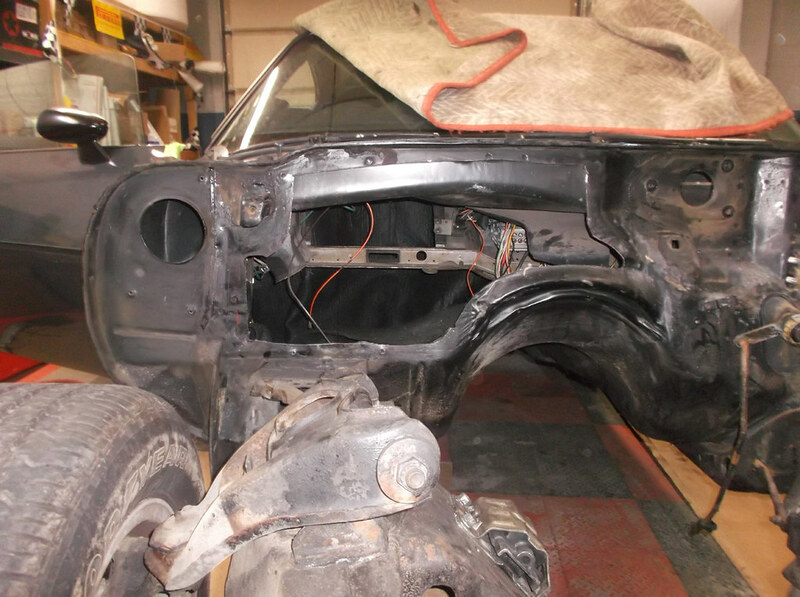 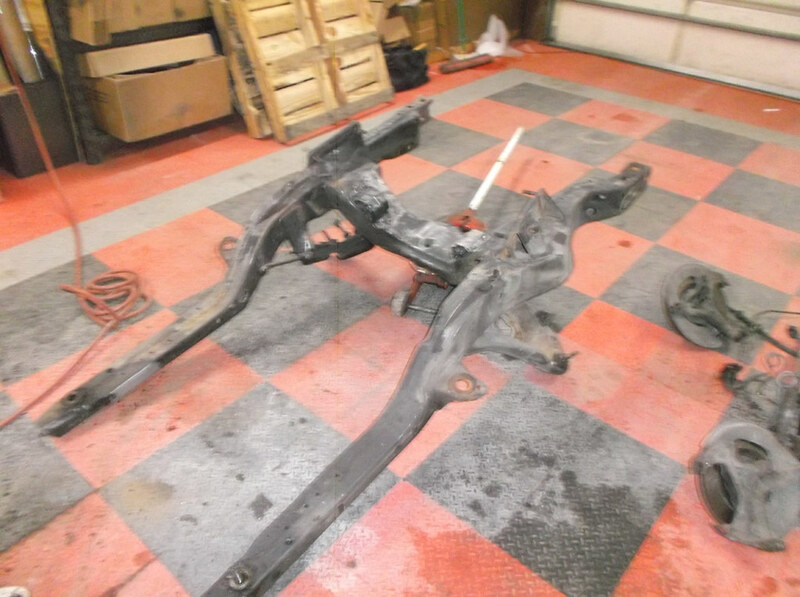 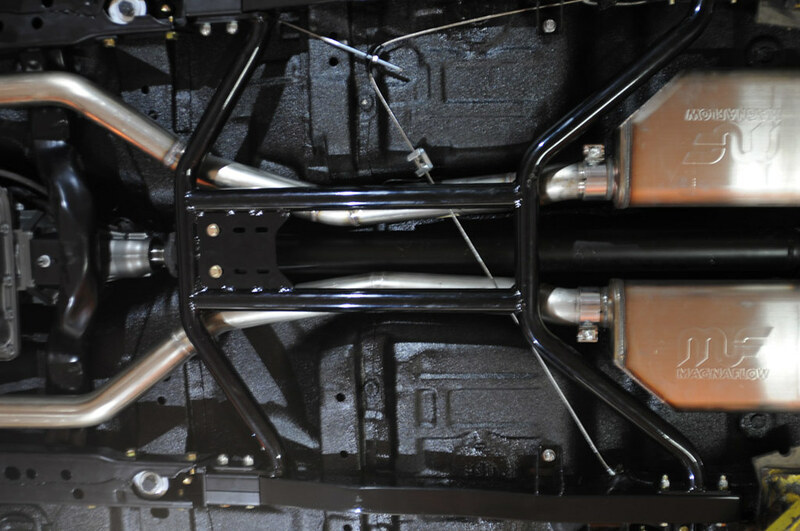 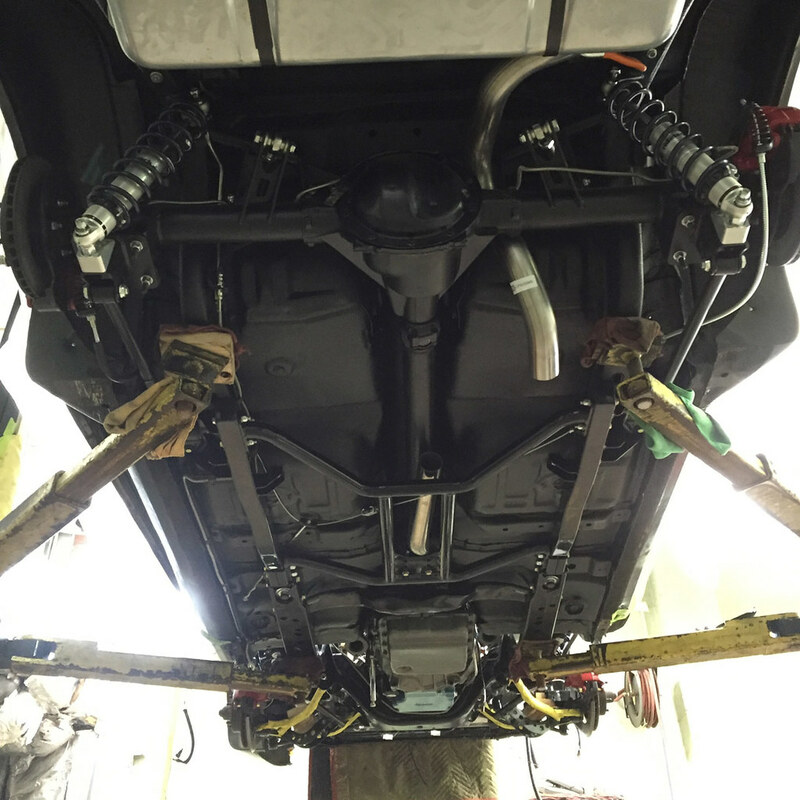 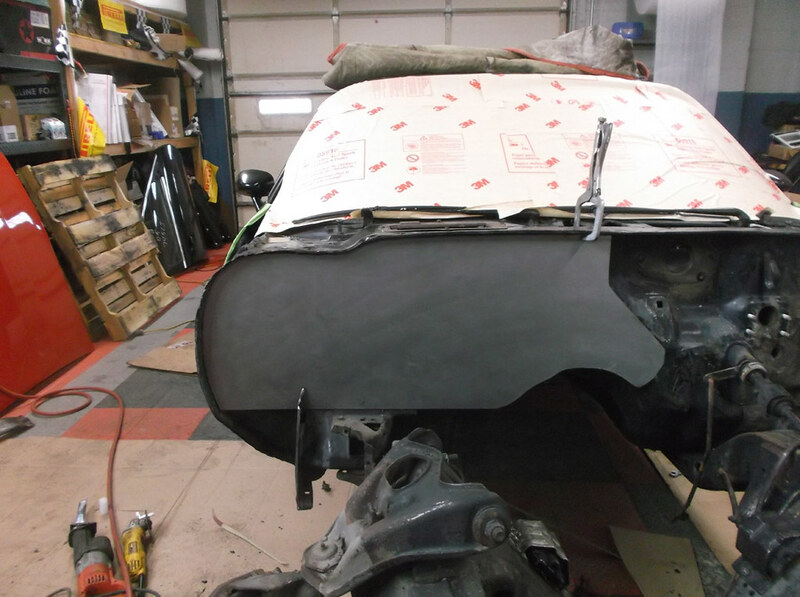 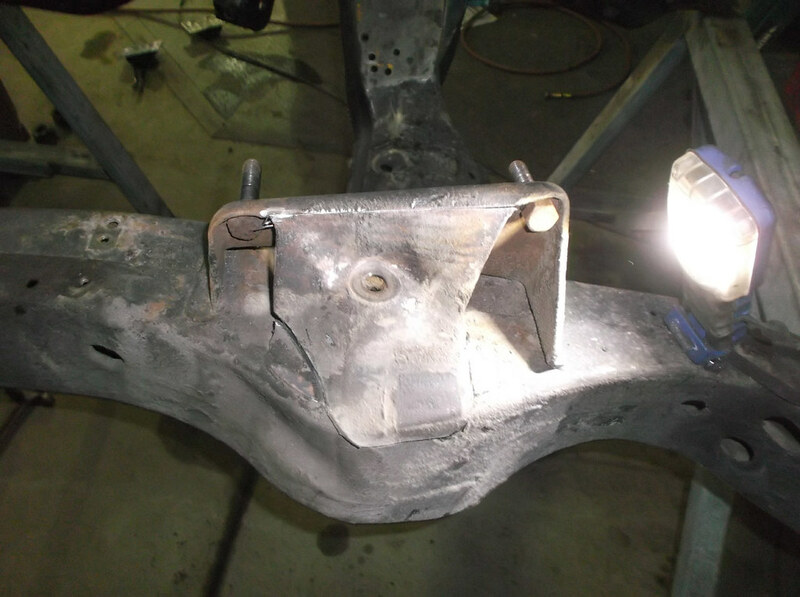 Stripping the underside and recoating the body, blasting & coating the front subframe while beefing up the front suspension mounts, cleaned up the underside. 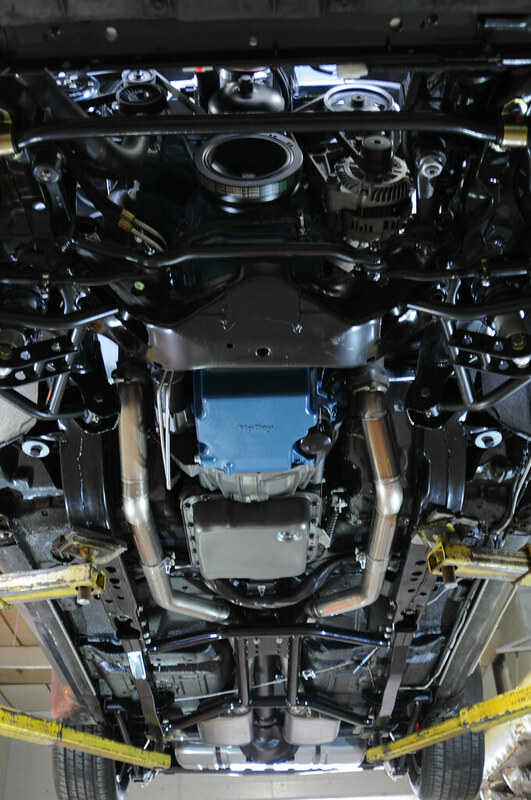 Out back we added in a 4 link with Ride Tech coilovers all around, and CA Chassisworks subframe connectors, as well as a full custom exhaust. 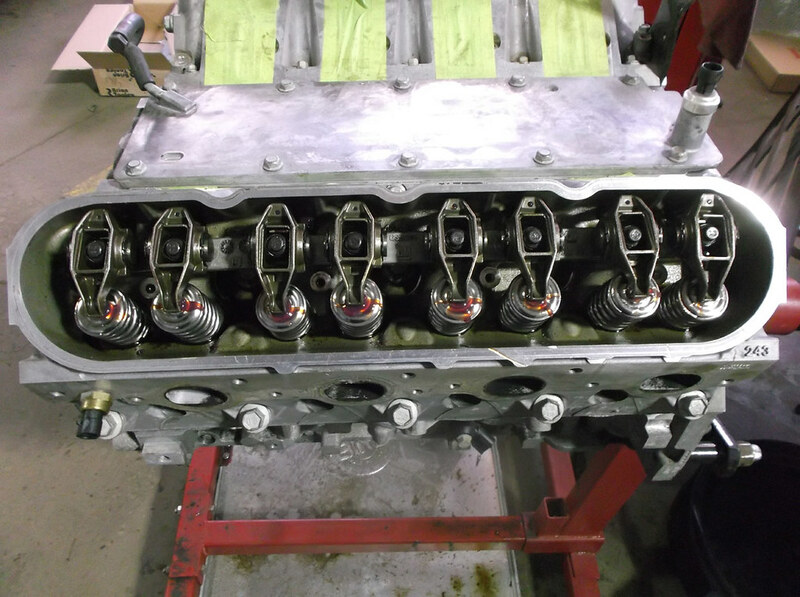 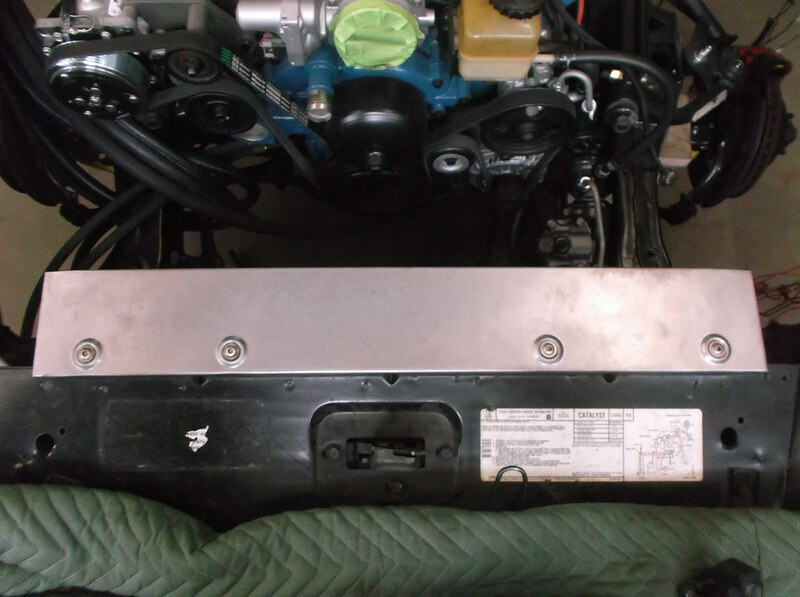 A shaved firewall cleaned up the engine bay, that gets finished off with a set of custom valve covers. 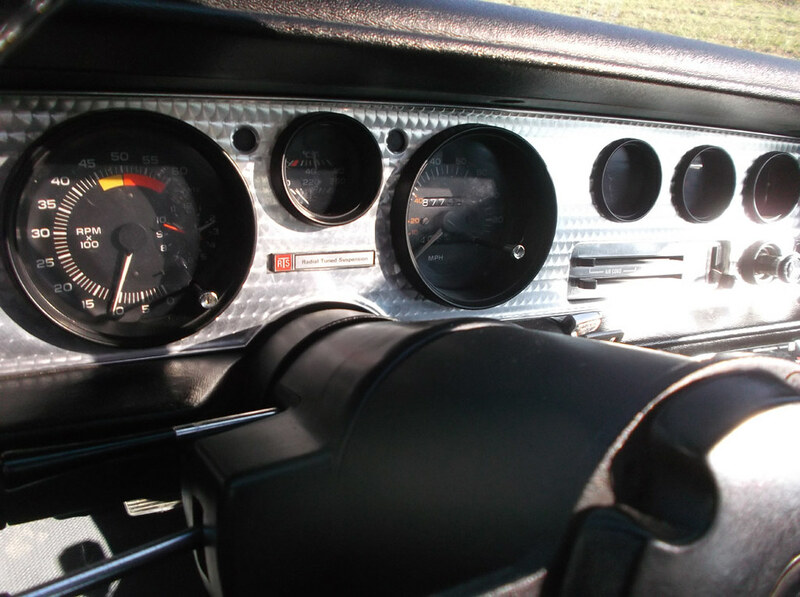 Custom leather wrap center console, along with Dakota Digital gauges, and Vintage Air, complete the interior. 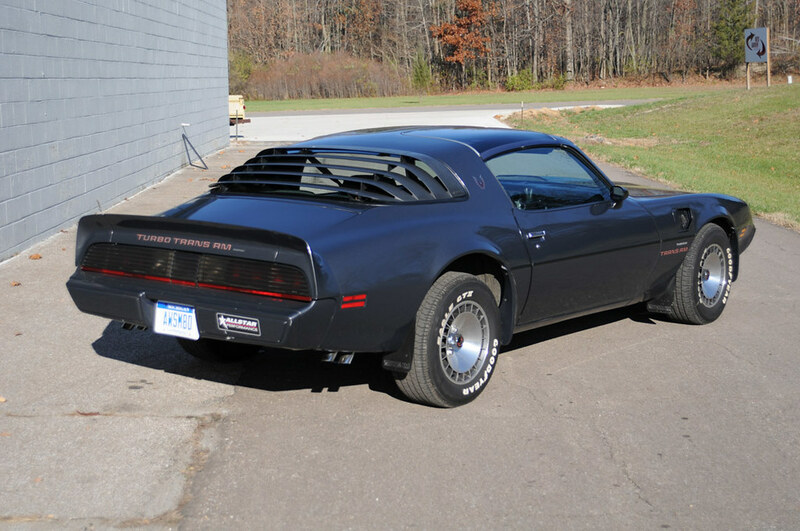 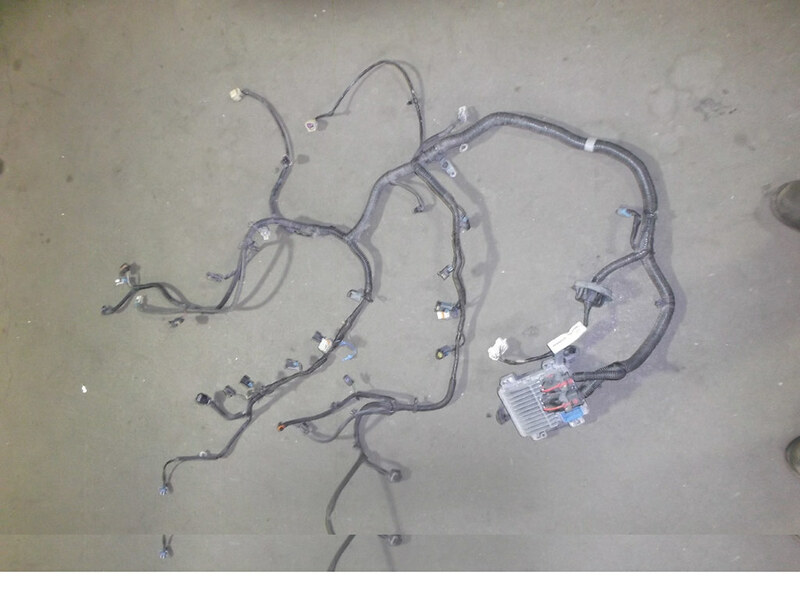 Check out the build photos, though it may not look too different than when it came in, it’s not this owners high school T/A anymore!